Living in Alabama is so unique and so entriguing that I still can’t get over the fact that my family would ever be led to live here! First of all, Alabamians are very family oriented people. Family matters most to them. They look after the ways of their families to ensure they are doing their best. They are ones that will offer to you any assistance they can, even if they are scraping the bottom of the barrel themselves. As opposed to Floridians, they rarely ever honk their horns at ones dragging to turn a corner or are pausing too long at a traffic light. All family issues are dealt with by the eldest in the family, usually grandmas or great uncles you don’t ever want to mess with. Not much is going to the officials. Take it to uncle Bob and the shows over! He’ll shut everything down! –Also, there’s no real night life here. Everything begins to close down very early in the evening. On Sundays, you’re with the family eating dinner at the local restaurant or at home stuffing your face with one of grandma’s blueberry pies! Most days you sit back on the front porch watching your young ones play out on the roped tire swing that was made when your mother was young in age or climb the tires of some old tractors. Having a four wheeler is a plus! Your daily tasks consist of cleaning the barns, feeding the animals, or with some, just cleaning the yard. Most people like to cut their yards twice a week with the riding mowers, that’s if they didn’t have to go over it with hugh dozers due to cleaning up the crops. Family owned businesses are always in full swing. Many have sons, cousins, and nephews to help hold things together. Right now, all of the cotton fields have been harvested to be taken and sold for clothing, blankets, or sent to various places in the industry. It’s so amazing to see balls of cotton rolling down the highways left over from the 5 to 6 foot high layers of cotton stacks! My ancesters came into mind many days as I drove by the fields everyday, looking to what it had been like in their day. I so wanted to go pick cotton. I wanted to put on a cotton sack to see and feel what it was like for my great grandmother when she did the work. For some it was hard labor and for some it was a joyful way of living. They sang the hymns to encourage each other. The master didn’t know them but they knew. I know now too. Times have changed tremendously in Alabama. Life has grown and so have the people. They’ve changed for the better, most of them. When I first arrived here, I literally cracked up laughing while looking on Craigslist looking for furniture and scrolled through the “free items” to find someone getting rid of fainting goats and chickens! I thought OMG! Now, if this ain’t the country, I don’t know what is! Free pigs??!!! Lord, where did you move us to? -So, this is country life. It’s just amazing! I LOVE it here!! The sheep and emus are also incredible to see! One day driving through the mountains I saw a Llama! They are actually used to protect the livestock?! Who would have known? Alabamians! I personally have never heard of such a thing. As for me, I now love Alabama living. Unexpectingly, the “prophetess” sent the most devastating message, and that was, that we should have cut off one of our middle children. She said, “Your husband is losing his middle toe for not cutting off his middle child!” I thought, “Lord Jesus!” While pacing back and forth in the hospital room hallway, I asked, “which child?” The name was then given. I managed to sit down with my stomach clinched to unquestionable compacity, and feeling so sick in my stomach…I began searching for the reasons of why this was being told to me. After the phone call ended, I immediately called one of the leaders to get understanding of how this could be so! Upon asking his divine leadership and guidance, I was left shattered after he responded with saying that the Lord hadn’t given him anything concerning this. What? You mean to tell me that the Lord didn’t speak of anything like this to you? Yet, during the phone call he acted upon those words as if it were all true! I knew within me as my husband was being prepped for the surgery that I couldn’t share this with him of what I was just told. I carried so many hard emotions around with me during this time. My insides were beckoning for relief. Yet, there was no one to turn to, but the Lord. At the time my mind was searching for answers, I was stripped of full understanding. “God, please help me!”, I would pray. I felt so alone even though the Lord was with me. I just couldn’t fully perceive Him. I walked for the first few days knowing what was told to me, locked inside. Eating away at my every thought. What’s worse, I knew soon, my husband was going to find out what was said. The leader then made the call. He told my husband the day after the surgery, that the Lord removed his toe for not cutting off his middle child. I thought I would collapse. Yet, God hadn’t told this leader anything. And until this day…he repeats the same thing. He has no understanding of these occurances. In fact, in a most recent conversation, he still hasn’t heard anything. 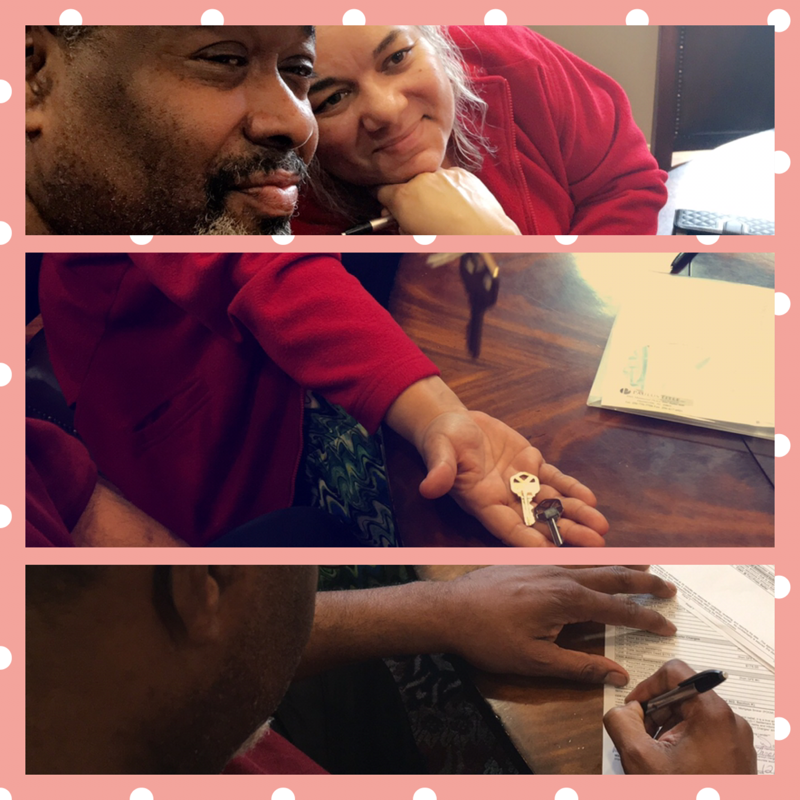 Yesterday, we signed for the purchase of our NEW home in the mountains of North Alabama! This marks the day of NEW beginnings in every part of our lives as we move on to higher heights and deeper depths in the Lord. We are forgetting those things that are behind and pressing towards the mark of the higher calling in Christ Jesus! 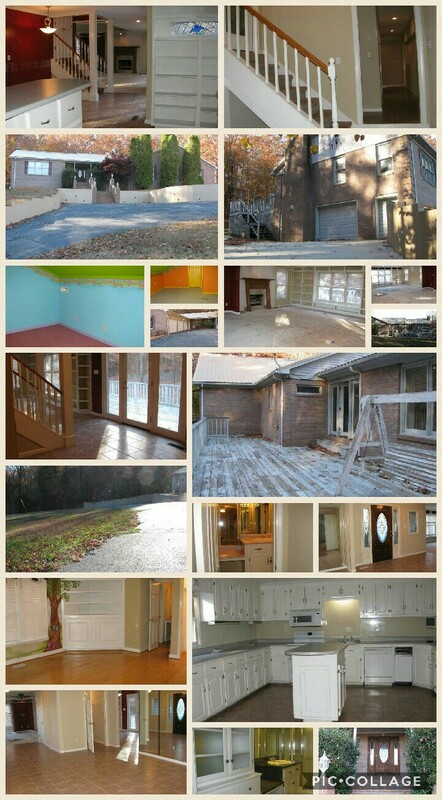 As we get settled in our new home, I will post pictures periodically of this beautiful home the Lord gave us. Until then, be blessed and we’ll update you soon!